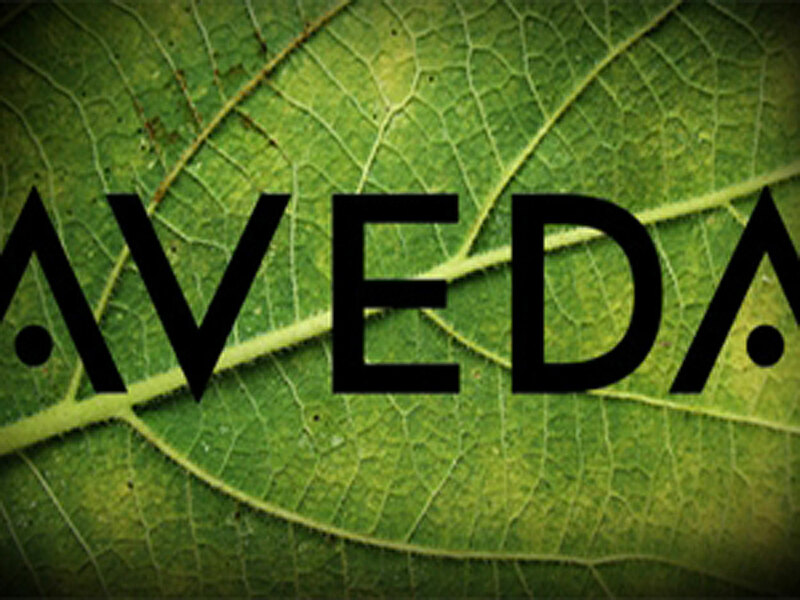 The cosmetics company”Aveda. The Art and Science of Pure Flower and Plant Essences” was founded in 1978 by the Austrian Horst Rechelbacher. As the son of a natural scientist and pronounced herbalist, the company founder had already had a decided affinity for plants from childhood. Thus, after finishing his apprenticeship in the beauty industry, Rechelbacher began to specialize in the analysis of the chemical composition of plants.In the mid-sixties, the amateuropean is a pioneer in plant aromatherapy. Over the years, Rechelbacher developed his knowledge of plant-based medicine by working with natural scientists and traditional healers from all over the world. His quasi-academic career was crowned by an honorary doctorate for Ayurveda at the Haridwar University in India. 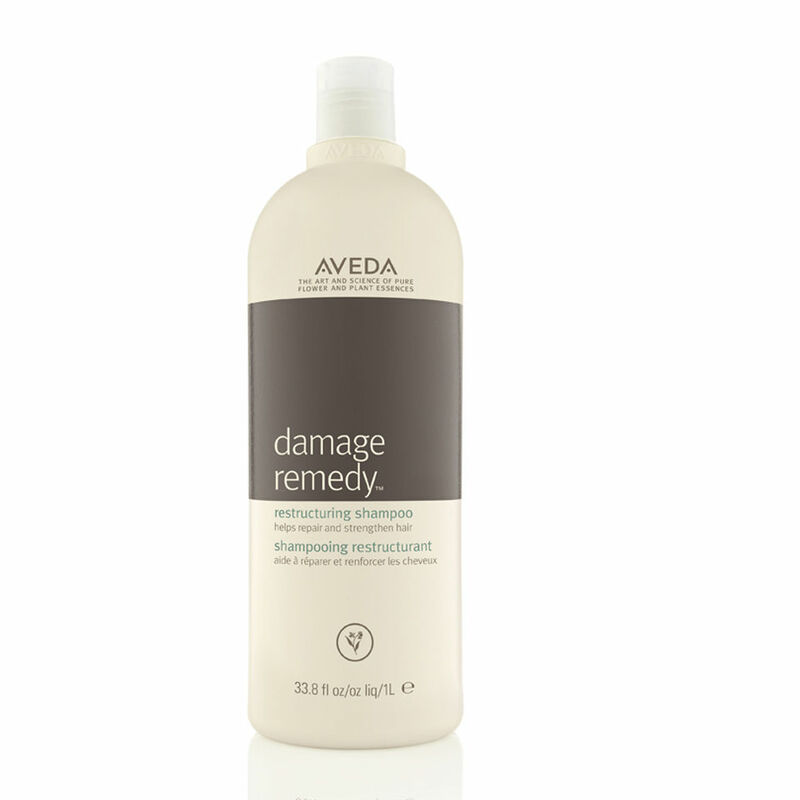 His accumulated know-how on plants and their effects can be found today in the products of the AVEDA Corporation, one of the leading manufacturers of herbal products for hair, skin and body, as well as make-up and natural aromas. The convictions of the environmental activist Rechelbacher have been incorporated into company philosophy. 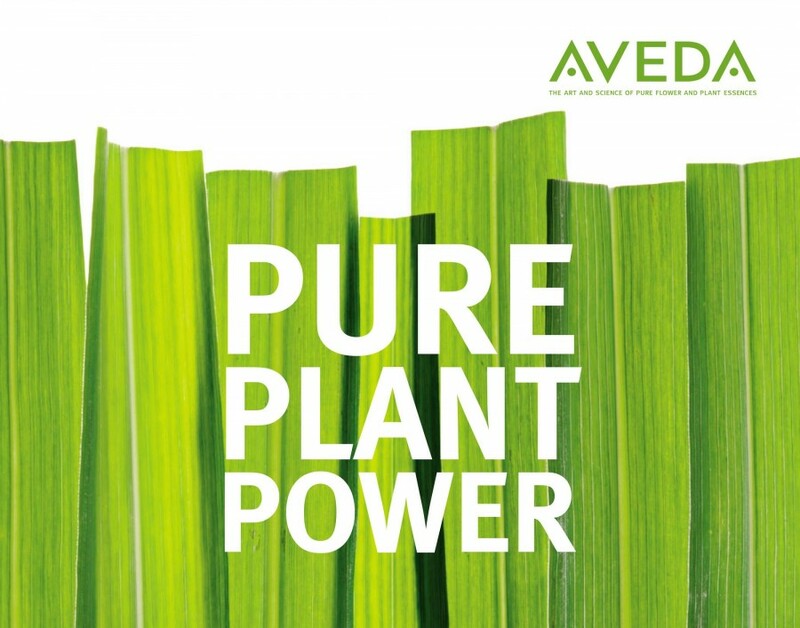 Aveda has set itself the goal of carefully and respectfully dealing with the environment. This leitmotiv is expressed both in the products as well as in the efforts of the cosmetics company to take care of the welfare of the fellow human beings. 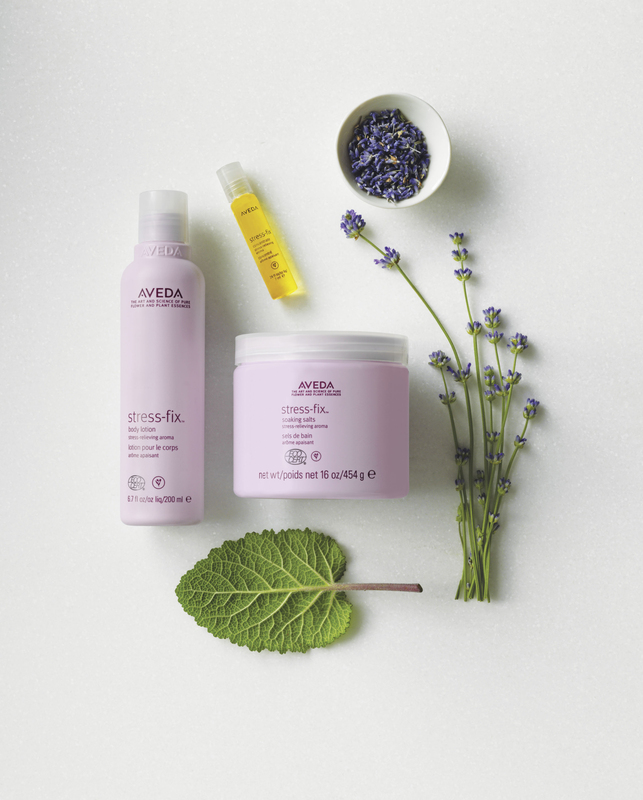 The product range of Aveda now includes more than 500 product units, including hair care and styling, skin and body care, professional hair and permanent wave, pure fume aromas, room aromas, makeup and lifestyle accessories. In 1997, the promising company was bought by the Estée Lauder Group, becoming a global company headquartered in Minneapolis. In 2000 an Aveda Institute was founded in New York, one year later in London. The Aveda Institutes are holistic institutions designed to provide professional training for professionals as well as the inspiration and well-being of Aveda consumers. 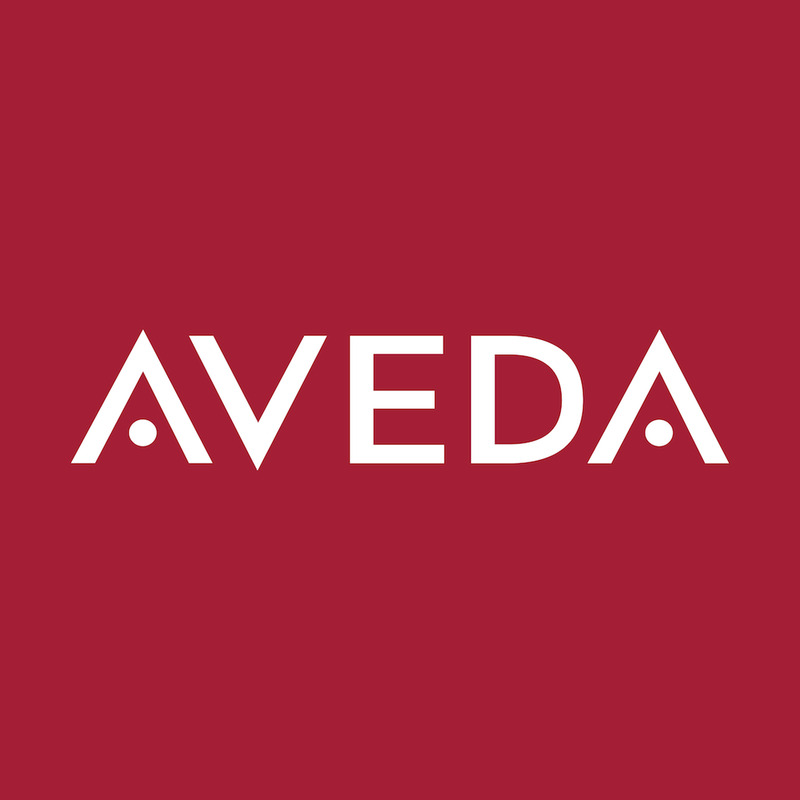 Aveda – The Estée Lauder Companies Inc.